Whizolosophy is soon to be the world’s largest database for personal and planetary improvement, and we need your help to do it! Have you watched a Youtube video that has impacted your life? Taught you something? Motivated you? Contribute that video to Whizolosophy, categorize it in one of Whizolosophy’s 54 Major Categories, and tell us what type of video it is through the Enter Now Button. Each video you submit will give you an entry into the draw for Amazon gift cards, and most importantly, you are helping make the world a better place through Whizolosophy’s database of personal and planetary improvement. Thank YOU! Anyone and everyone. 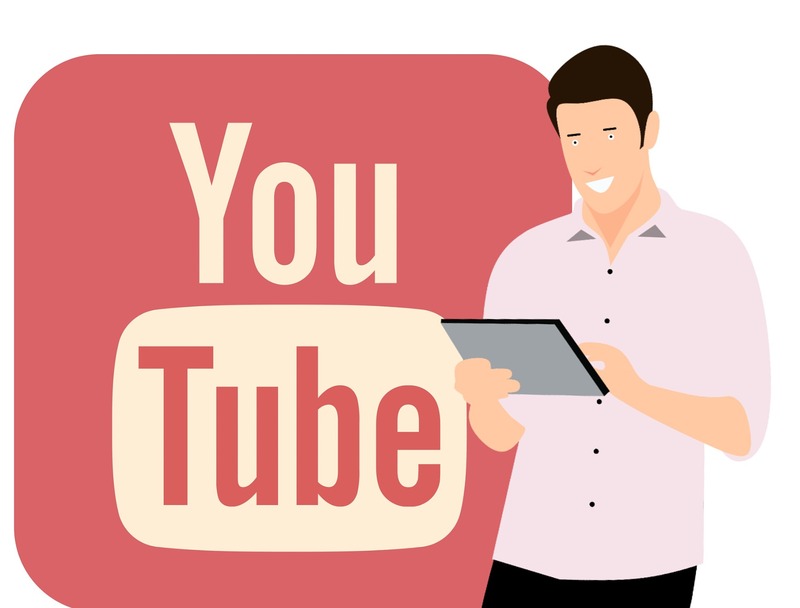 If you have a Youtube video to share, you can share it on Whizolosophy! For each contribution you submit through this contest, you will receive 1 entry into the draw for one of five $500 Amazon gift cards. If you submit 10 contributions through this contest, you will receive 10 entries for your 10 submissions, plus an additional 10 bonus entries, totalling 20 entries into the draw. If you submit 50 contributions through this contest, you will receive 50 entries for your 50 submissions, plus an additional 100 bonus entries, totalling 150 entries into the draw. If you submit 100 contributions through this contest, you will receive 100 entries for your 100 submissions, plus an additional 500 bonus entries, totalling 600 entries into the draw. Submit the Youtube video through the ENTER NOW button on this page. Choose the video type (Ted Talks, Motivational Videos, Self-Help Videos, Funny Videos, Informational Videos, Music Videos, or Kid’s Videos), Choose one of Whizolosophy’s 54 Major categories through the category drop-down menus, and copy/paste the Youtube Link into the Youtube Video Link Textbox. After the submission deadline, Whizolosophy will tally all of the entries into the contest, and randomly select the winners. The grand prize winner will receive a $1000 Amazon gift card, while the 3 runner up prizes will be $500 Amazon gift cards. All winners will receive their prize via email. You can submit as many Youtube videos as you like. Each Youtube video you submit must directly relate to the Whizolosophy Category it is being submitted to. All entries must be submitted through this contest page, and no later than 11:59 PM PST on the submission deadline date in order to be eligible for the draws.